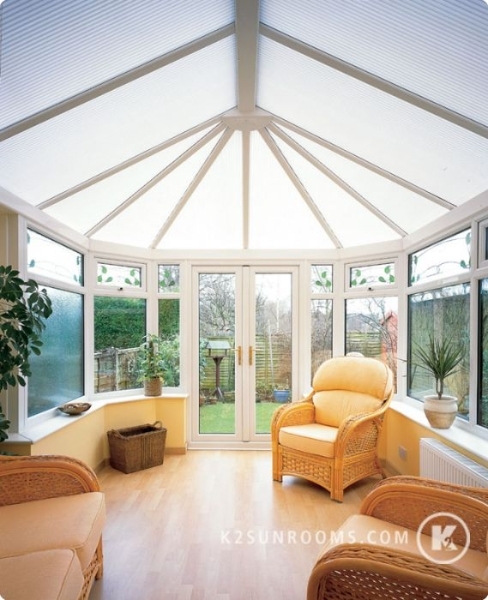 A solarium is the ideal option for your home if you want a sunroom that allows in as much natural light as possible. 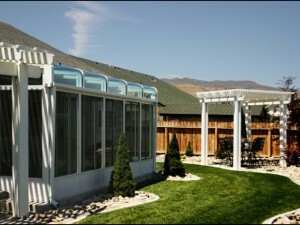 Both the walls and roof of a solarium are comprised of glass, for a completely open view of your outdoor surroundings. 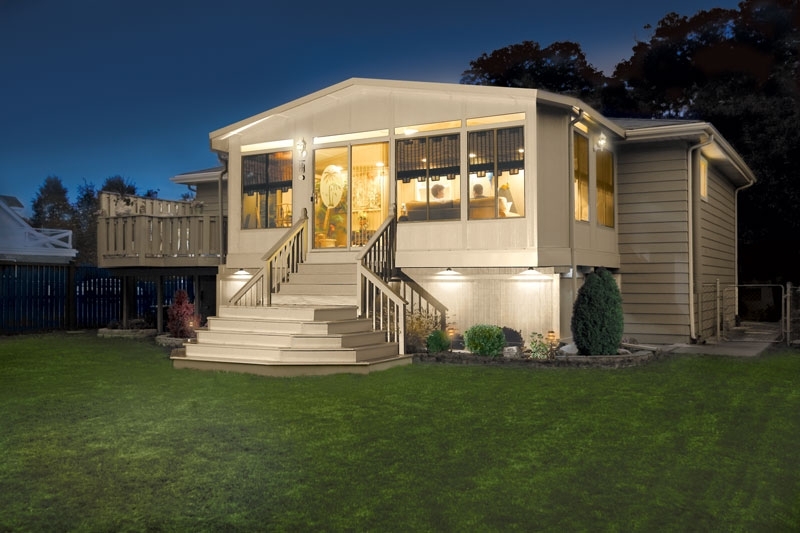 At Sunrooms N More, we work with a number of leading manufacturers so that we can offer a variety of solarium options to our customers in Pleasanton, Oakland, Livermore, Half Moon Bay, and other nearby communities in California. 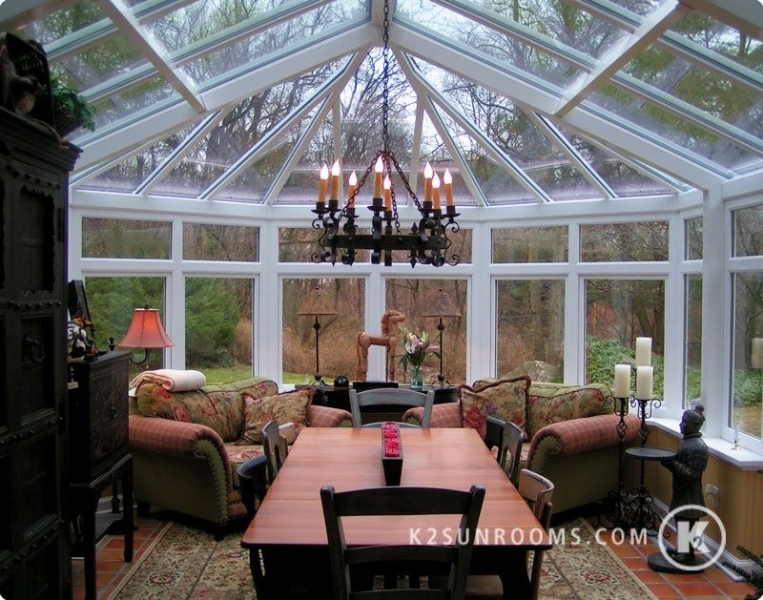 What sets Sunrooms N More apart from other sunroom providers in the Bay Area is that we offer solarium options that feature Low-E 3 glass. 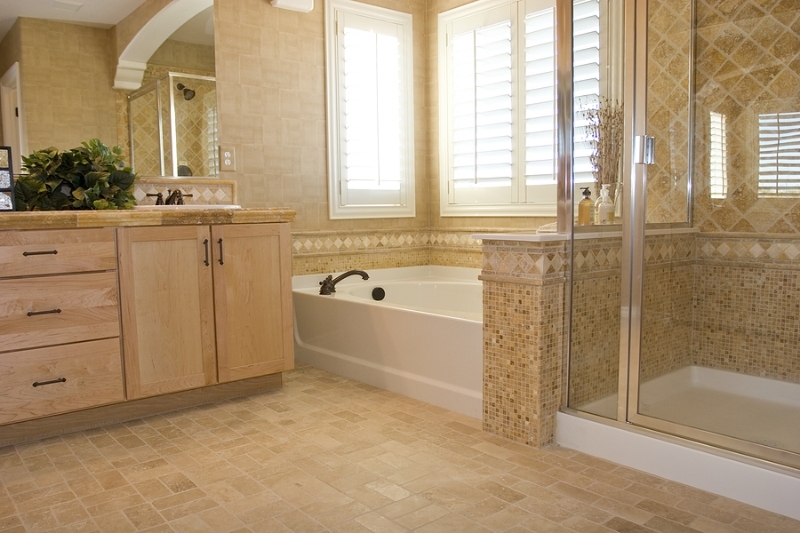 This glass is up to seven times more efficient than Low-E 2 glass when it comes to maintaining interior temperatures. 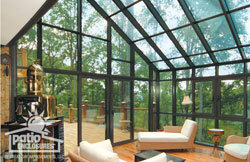 Durability – The frames of our sunrooms are 100 percent vinyl to resist scratching, denting, and fading. 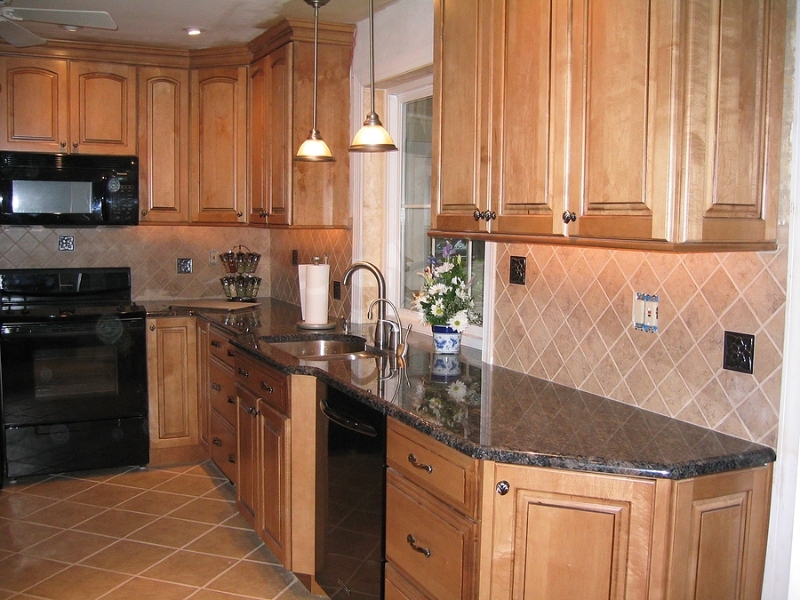 Beauty – Because we have access to a multitude of manufacturers, we can provide a wide array of options for roofs, windows, frame colors, decorative trims, ridge details, and more. Peace of mind – Our solariums are backed by an outstanding transferable lifetime warranty that covers parts and materials. 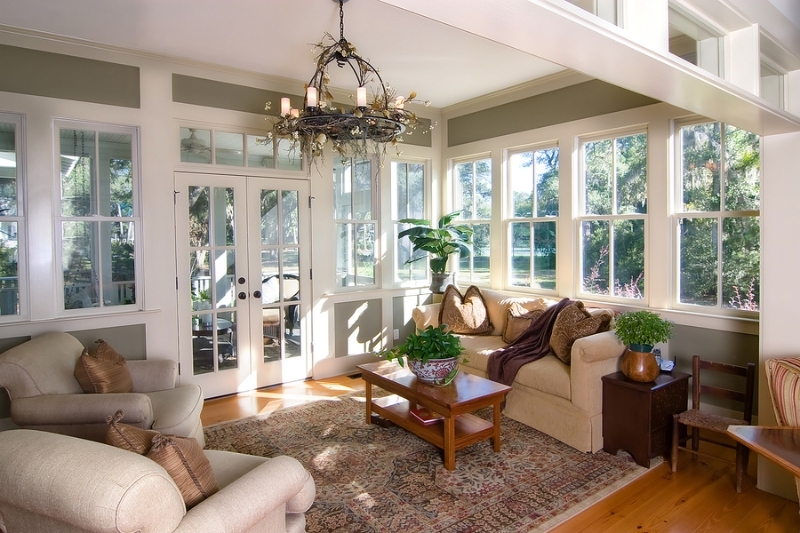 If you’re ready to turn your solarium dream into a finished project, contact us today to schedule a consultation at your home in San Francisco, Sunnyvale, San Mateo, Fremont, CA, or any other city in the area. In addition to solariums, we can also provide screen enclosures, roofing, bathroom remodeling, and other home improvements.